The universe of the Stone War Chronicles is expanding. This month Wavebreaker has arrived (paperback is almost online too!). It can be pre-ordered with the official launch date set on the 29th of March. Can’t wait two more weeks? For those looking for a quick fix, the first official Stone War Chronicles novella has now arrived and just went live on Amazon. It’s name? Revolt of Blood and Stone. 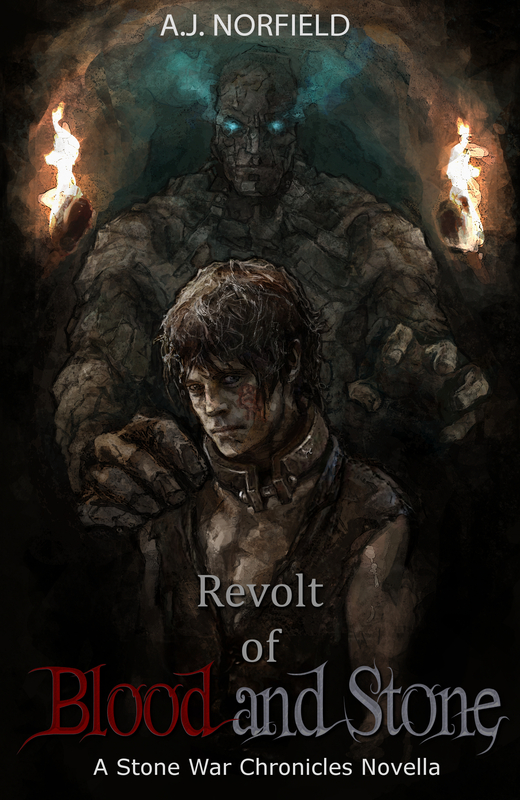 Revolt of Blood and Stone is the background story of Sebastian and his time in the mines of the Stone King. 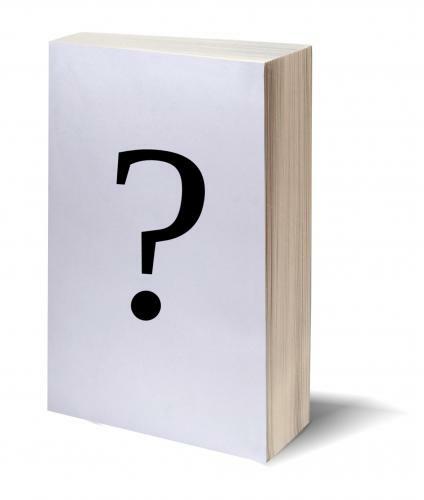 Readers will see a few familiar people from Windcatcher, as well as new characters to meet. I highly enjoyed flushing out Sebastian’s background in more details, feeling they really are a part of him. I am already playing with the idea of doing additional novella’s from that era…or perhaps from other characters from the main series that deserve a bit of an additional spotlight. Should I need a break from constructing the main series, there is at least plenty of material to work with in my head. Because the novella is separate from the main books, I decided to go a different route with the cover for it. After some thorough internet searching (read: hours of browsing awesome art on Devianart), I came across the talented Jenny Burgy. Her open attitude and unique skill resulted in an amazing cover; one that is as dark and gritty as Sebastian’s life in the mines. So, without further delay here it is: the brand new cover from Revolt of Blood and Stone. Go check it out today in the store or on Kindle Unlimited and let me know what you think of it. Enjoy!